2017 Chrysler Pacifica for sale at NewRoads Fast Approval! Amazing condition, at a great price! Bluetooth, Steering Wheel Audio Control, Air Conditioning, Power Windows, Cruise Control! Hurry, Chrysler's All Out, Clearout event is now on! With it stylish looks and clever features, the all-new Chrysler Pacifica is one of our top picks for a minivan this year, says Edmunds. This Chrysler Pacifica stands for family pride as much as your home while it raises the neighborhood bar. This all-new ultimate family vehicle displays a sleek, athletic stance with a sculpted body. This minivan is safe, quiet, and extremely well appointed with useful features. It's easy to see this Chrysler Pacifica was designed with families in mind. This bright white van has an automatic transmission and is powered by a 287HP 3.6L V6 Cylinder Engine. To view and download a brochure open this url https://cdn.dealereprocess.com/cdn/brochures/chrysler/ca/2017-pacifica.pdf. 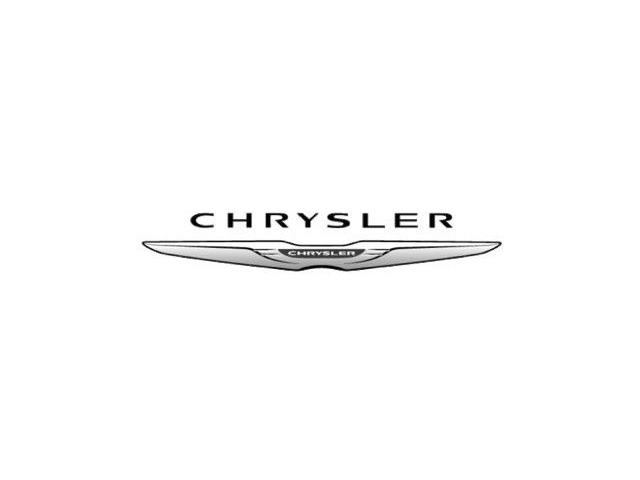 View the original window sticker for this vehicle with this url https://www.chrysler.com/hostd/windowsticker/getWindowStickerPdf.do?vin=2C4RC1CG0HR729050. We've discounted this vehicle $10500. Buy this vehicle now for the lowest bi-weekly payment of $210.75 with $0 down for 84 months @ 6.99% APR O.A.C. ( Plus applicable taxes - Plus applicable fees ). See dealer for details. You can finance your 2017 Chrysler Pacifica now! You can easily fill-out a credit request on this 2017 Chrysler Pacifica and be pre-approved within 20 minutes! Start now.... 100% Approved, 100% guaranteed!